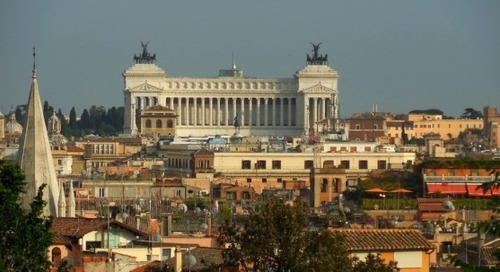 What Are the Basic Requirements for Teaching English in Italy? 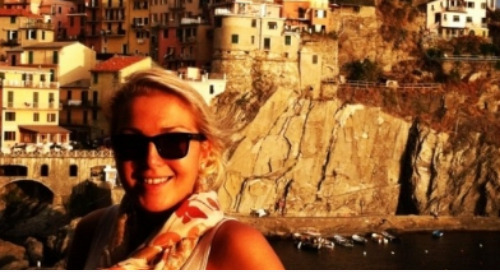 What Type of Visa Can I Use to Teach English in Italy? 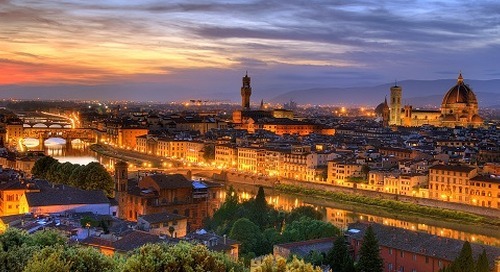 OLearn about obtaining a Student Visa in Italy for Americans to legally teach English in Italy. 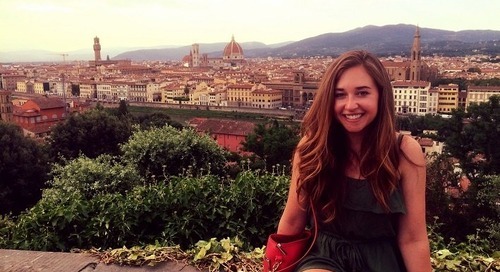 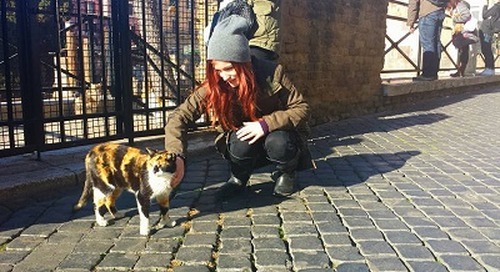 ITA alumna, Alexa Hill, of Oregon, Bend, tells us why she decided to teach English in Bologna, Italy. 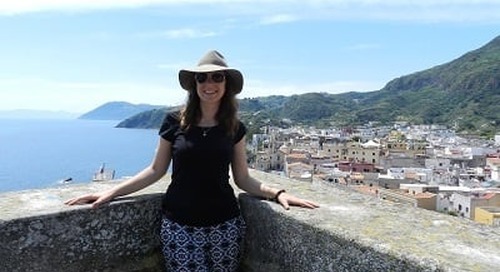 International TEFL Academy graduate, Rebecca Sparagowski, shares her experience teaching English in Villafranca Tirrena, Sicily, in Italy, including her job search, finances & more! 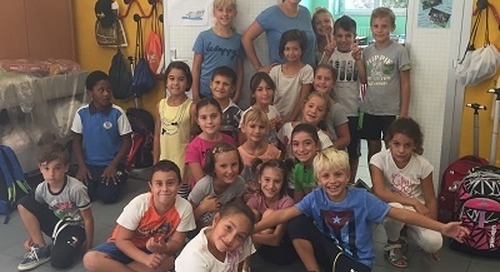 Teaching English in Italy. 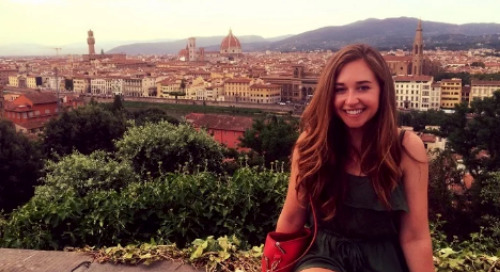 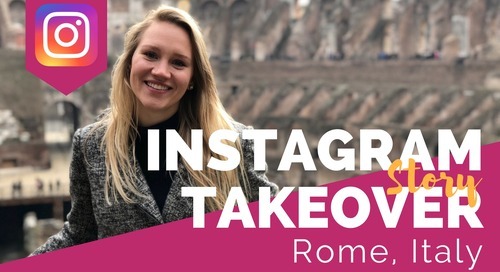 International TEFL Academy graduate, Kelsey Connors, talks about teaching English in Rome and earning her TEFL certification through ITA. 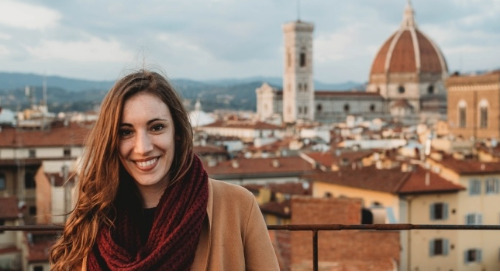 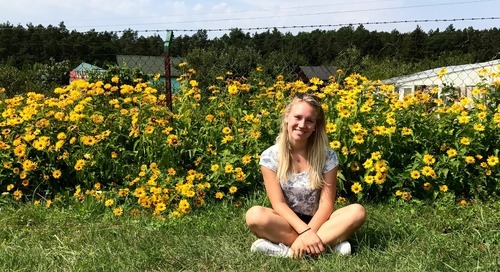 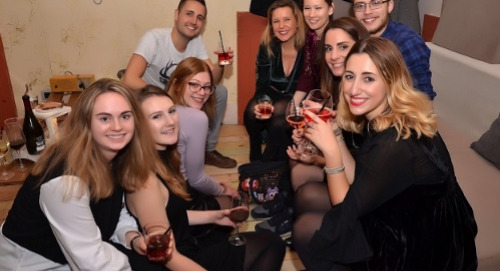 International TEFL Academy grad Kayla Maleen talks about her experience teaching English in Milan, Italy as a volunteer living with a local family in Milan. 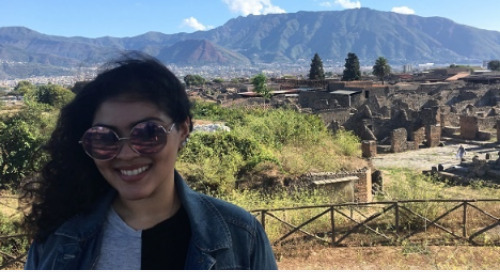 International TEFL Academy alumn Maylin Enamorado talks about following bad advice to return to the US and her good decision to teach English abroad again in Italy. 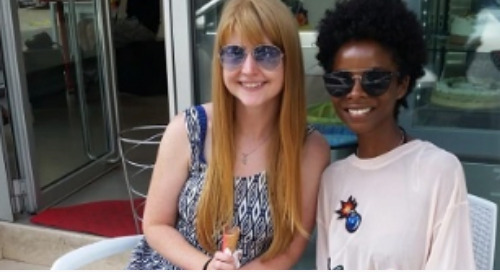 Not sure if you can handle a 12-month contract? 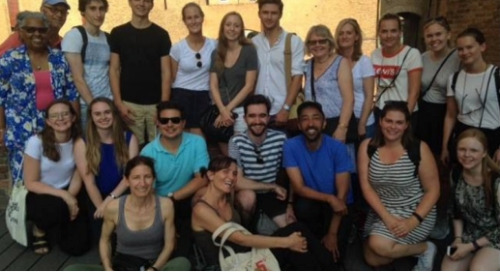 Caroline Chadwell discusses teaching English in a 3-month summer camp in Italy and Austria. 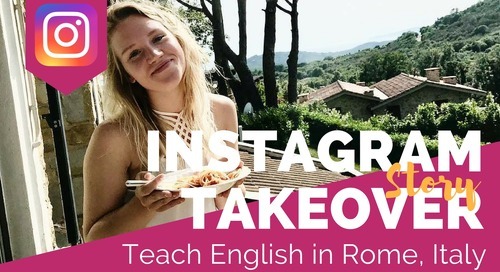 Moving to Italy to teach English? 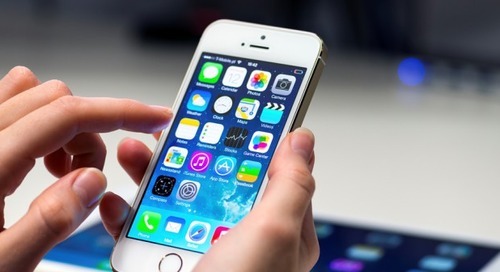 This post will provide you with all the apps you need on your phone to help you live like a local! 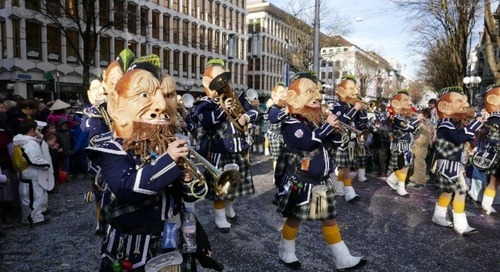 Carnival celebrations in Greece, Italy, Belgium. 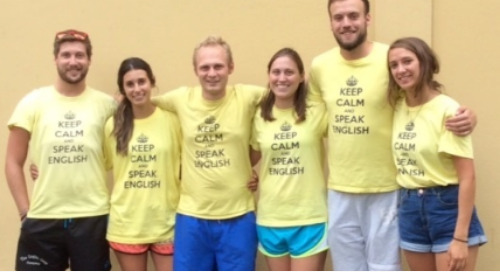 Learn about one of the world's largest parties and teaching English abroad.